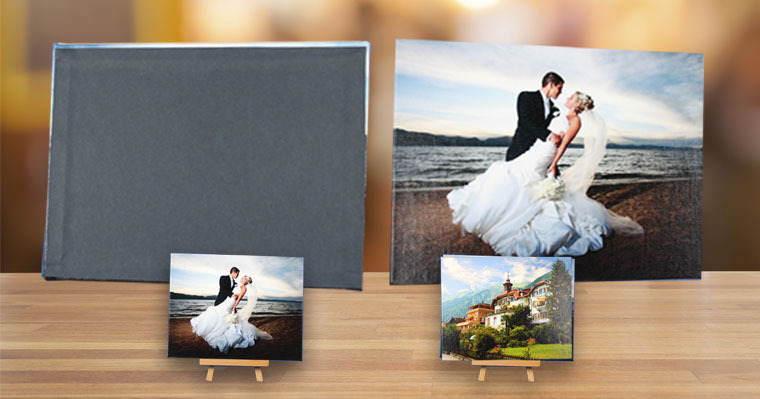 Mini Canvas Board uses the same museum quality canvas as our standard and gallery wrap. Mini canvas board is wrapped around the 1/8” hardboard. We apply the fine art coating on the mini canvas board to provide additional museum level archival protection against color fading, moisture and abrasion. 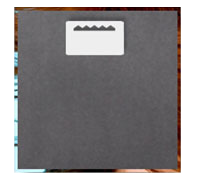 The mini canvas board is wrapped by hand and the back is finished with black dust cover. The mini canvas board is ready to hang with a high density polyethylene hanger. 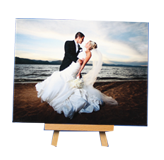 Mini Canvas Board uses the same museum quality canvas as our standard and gallery wrap. Mini canvas board is wrapped around the 1/8” hardboard. We apply the fine art UV coating on the mini canvas board to provide additional museum level archival protection against color fading, moisture and abrasion. We can do any mini canvas board size. Please contact us if you have a request for sizes not shown above.